Informal tours of our current exhibitions are available for visitors on request during gallery hours. Just ask at our front desk! On weekends between 10:00 am and 4:00 pm you’ll find our Gallery Attendants upstairs; they are happy to lead you on a tour and answer any questions you have! Group tours may be booked in advance for groups of all interests including camps, guides/scouts, school, church and special interest. New to contemporary art? We are happy to tailor your tour to meet your needs. 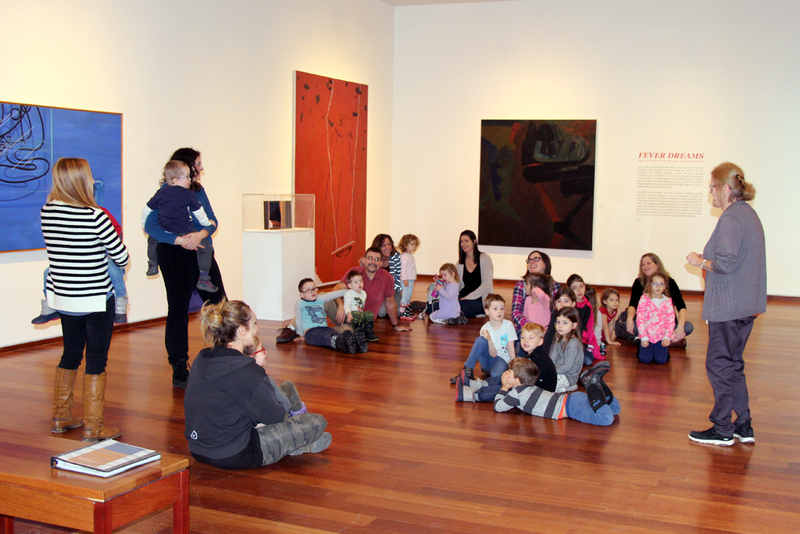 Exhibition tours are approximately 45 minutes in length and are available year-round (except statutory holidays). Exhibition tours during gallery hours are free with admission (suggested admission $5 per person). 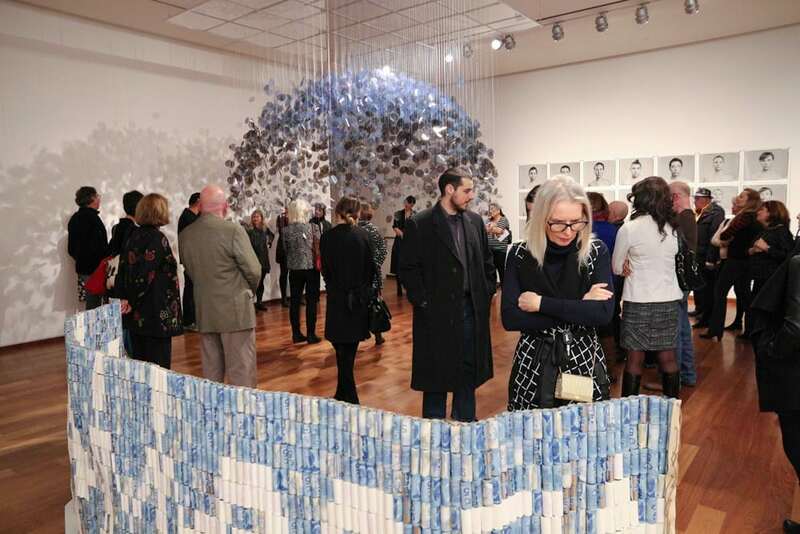 After gallery hours, exhibition tours are $5 per person/minimum 10 people. 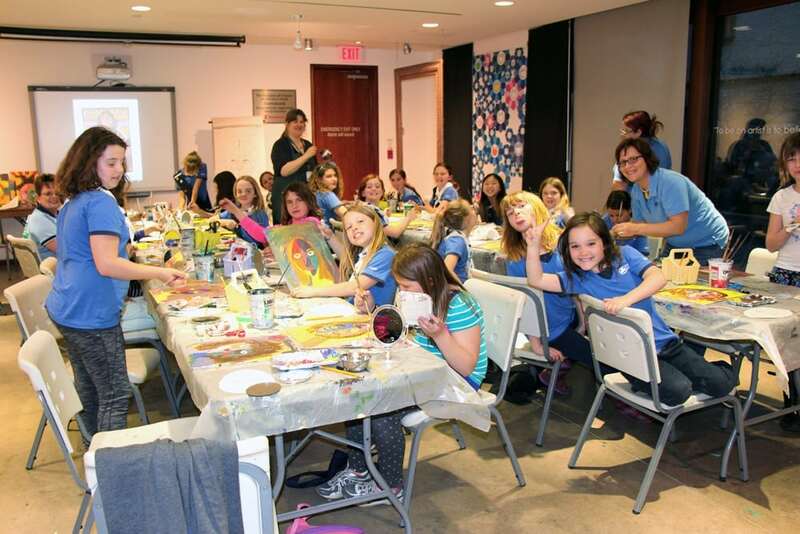 A tour can also be combined with a 90 minute hands-on art activity led by a practicing artist for $20 per person/minimum 10 people. 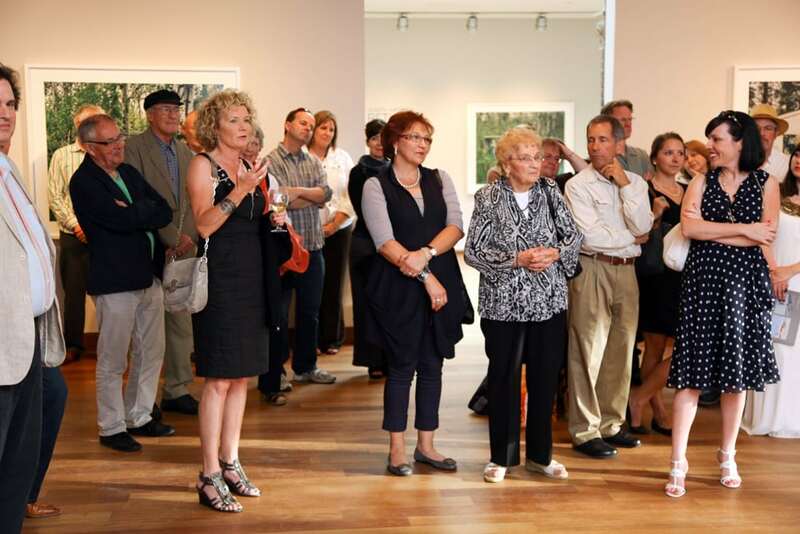 To book a group tour, or for more information, please contact us at 705-721-9696 or email maclaren@maclarenart.com. Interested in extending your visit with us? See here for information on our room booking and catering services.